preparation, impression techniques, temporization procedures, and delivery techniques. The attendee will leave with a better understanding of the potential applications and uses of very thin veneers. 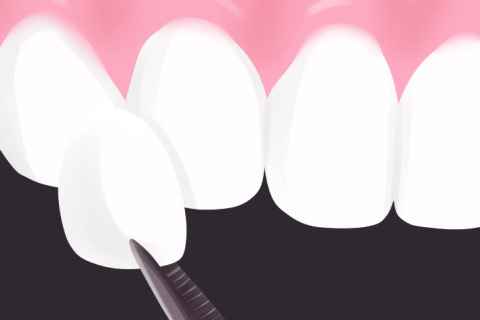 Dr. Radz’s practice, Cosmetic Dentistry of Colorado, is located in downtown Denver. His general practice focuses on cosmetic dentistry. He received his dental degree from the University of North Carolina. He is a graduate and former chief resident of both AEGD and GPR residency programs. He has completed and served as an associate instructor for several post graduate dental educational institutions. Dental Conference, the Texas Dental Association and 13 years in a row at the American Academy of Cosmetic Dentistry. 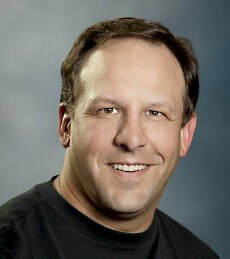 Since 2004 Dr. Radz has served as an Associate Clinical Professor at the University of Colorado School of Dentistry in the Department of Restorative Dentistry.